Hotel distribution is changing all the time, with new technology bringing about many challenges for traditional distribution methods. By adopting a leaner, faster and more agile approach, hotels can adapt to the changing landscapes and know what their inventory is doing at all times. At Fornova we know the distribution landscape is constantly changing, due to changes in customer behavior, and new players in the industry and regulations. We have also seen how the more successful hotels and chains have adapted and changed to respond to these challenges. 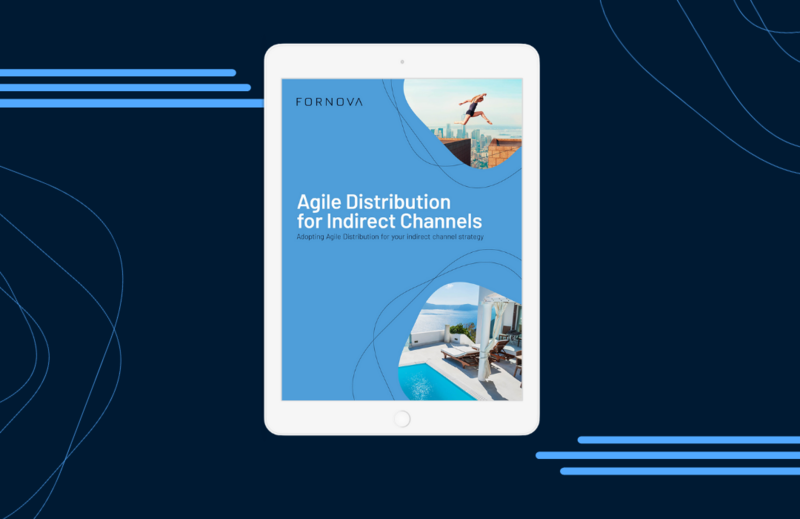 Our latest ebook dives into the world of indirect channels, looking at the challenges and opportunities they can bring to hotels. We discuss current trends in indirect channels, as well as how hotels need to adopt a more responsive approach to managing their inventory to meet current and future challenges. Download our latest eBook now to find out how adopting Agile in your indirect channel strategy can help you and your hotel stay ahead of shifting market trends, capitalise on opportunities and streamline processes. We would love to hear your thoughts and feedback on Agile Distribution. Please share your thoughts in the comments below or email us at AgileDistribution@fornova.com.